Get your free copy of the e-book: How to Attract and Retain Customers Using FISASCORE®. 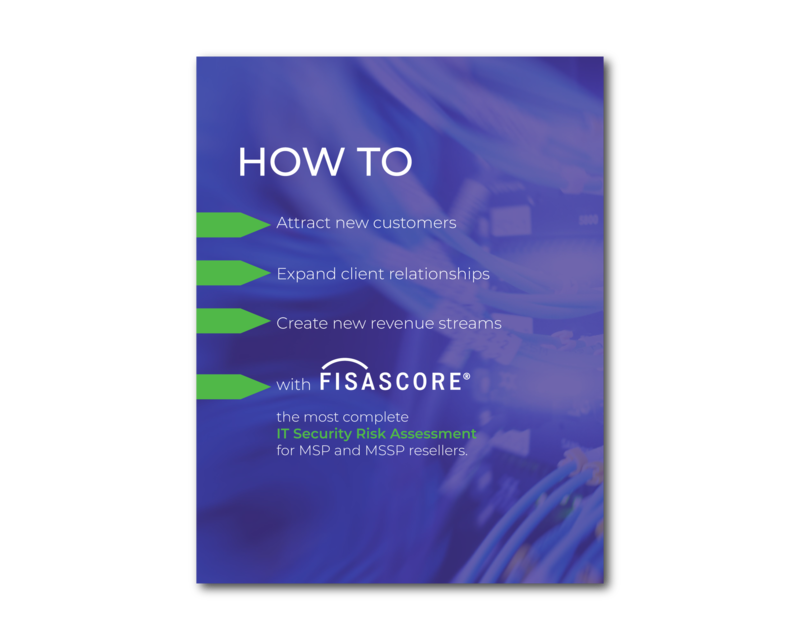 Find out how you can use FISASCORE to improve the security programs of your clients, while also improving your bottom line. At SecurityStudio, we believe that every organization should know their most significant information security risks, and should leverage those risks when developing and managing an information security program. With a clear picture of risk, we can work together to reduce the risks that are most significant to each organization’s operations.